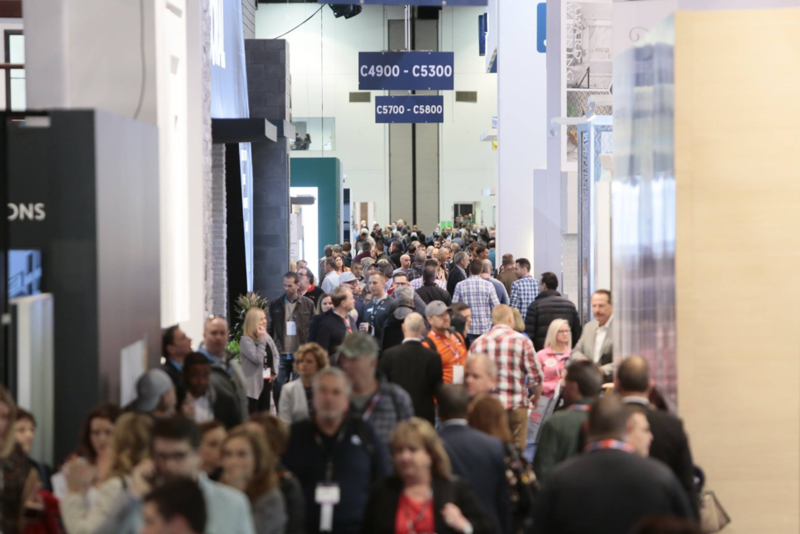 Although customer expectations have shifted in the past decade, many companies still have the same approach to trade shows. Ten years ago, architects and designers had tighter budgets that restricted which products or brands they considered. Consequently, price rather than service or experience dominated conversations. This is no longer the case in 2019. These days, attracting architects and designers is not just about delivering a product on time at a low price. Like other trade professionals, architects and designers seek partnerships with brands. Because price doesn’t constrain them as much today, these customers now look for brands that provide an excellent experience, ongoing support and achievement of their project goals. They want to see marketing and sales materials that match their aesthetic wishes, and they also want services that ensure complete satisfaction for the company and its clients. So how can your company adapt to this new attitude at trade shows in 2019? Experience Over Price: Rather than focusing on price, create an experience in your booth that establishes a positive and lasting relationship with your brand. When architects and designers visit your booth, discuss your level of engagement and process to achieve satisfaction. Demonstrate Support: Talk them through any tools that can help them shop, visualize or plan. Describe the variety of products you offer. Most importantly, present the emotional return that comes along with the product, whether it’s just good will or feeling happy. Communicate to show attendees how your brand helps their business and satisfies the end-user. To dig deeper in to how your brand can better communicate with Architects and Designers on their specific needs, contact us to begin the conversation.